Octotel will host a Public Meeting to discuss the roll-out of fibre into the Devils Peak and Vredehoek area. With the first residents in Gardens going live in the next two weeks, many residents have questions and will be interested in hearing about time-lines of the roll-out. 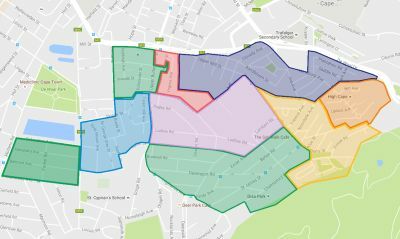 Octotel have provided us with a roll-out map which will give residents more of an idea of when they can expect fibre in our neighbourhood. Please click here for the map or here for the Public Meeting information. Octotel will be working in partnership with DPVwatch to make our area safer.